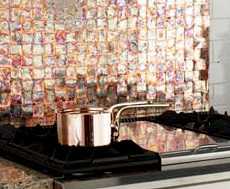 Frigo Design offers so many ways for you to upgrade your kitchen with your own style. 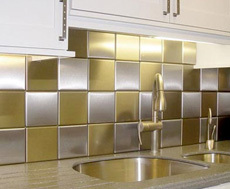 Beautiful Ideas include Stainless Steel and Copper Countertops and Island Tops, Backsplashes for your entire counter or just your cooktop; how about Metal Tiles available in so many materials, patterns and colors. 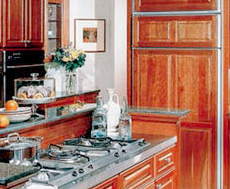 Cabinet Doors and Drawers are also available in any style you choose. 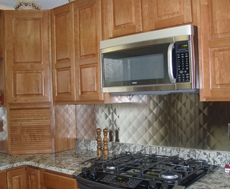 Want to upgrade an existing appliance to Stainless Steel? 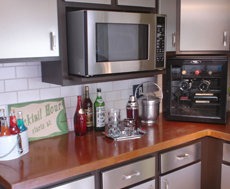 or put your cabinet fronts on your refrigerator? 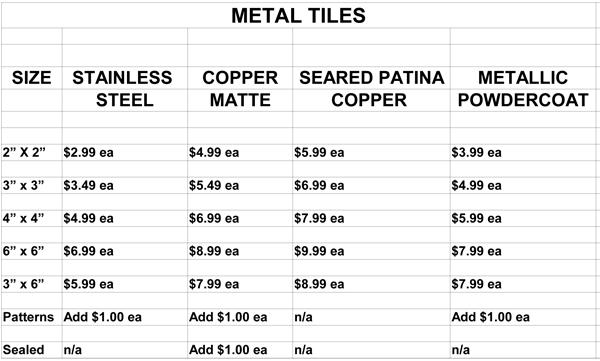 All exciting possibilities… all from Frigo Design! 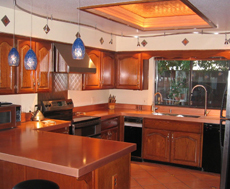 Interested in custom stainless steel countertops? Create your own beautiful look using a combination of patterns, colors and metallic finishes. 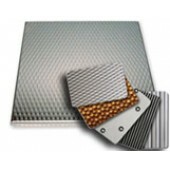 Frigo metal tiles are constructed from durable real metal, are mounted on a non-combustible waterproof backer that can be easily mounted to virtually any surface. Precision bent edges create a crisp, Square Edge Tile appearance. 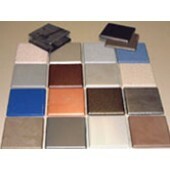 Tiles are 1/4″ thick and available in standard sizes as well as custom sizes. 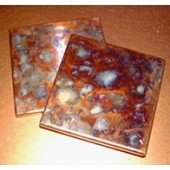 Subway Tiles are also available.